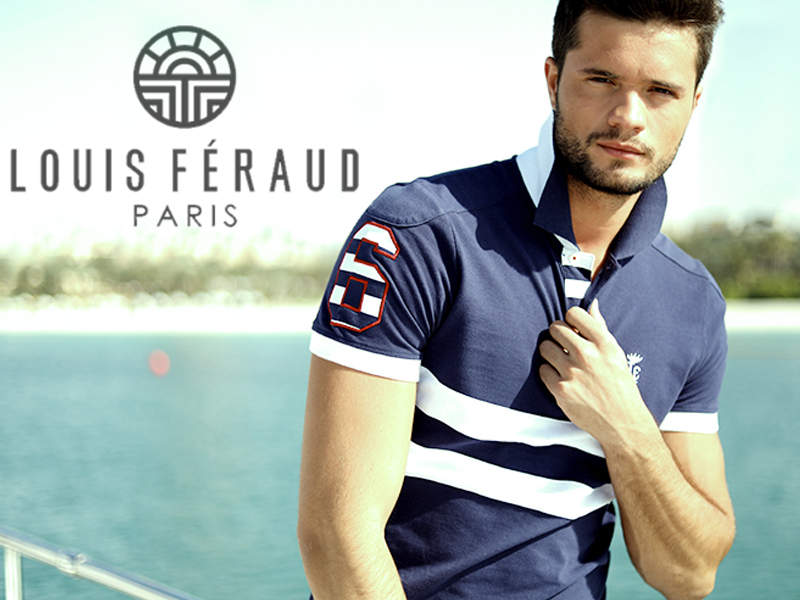 Louis Feraud was founded in 1950 by designer Louis Feraud. This luxury brand is home to a ready-to-wear collection for women and men. Featuring feminine silhouettes, delicate fabrics, bright prints and opulent embellishments, the pieces are designed to be worn from dawn to dusk. The Louis Feraud Vintage line boasts vintage dresses and suits, coats and jackets for men.